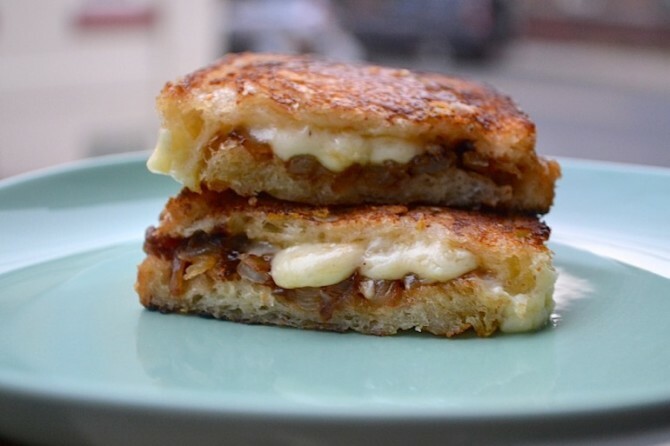 So while the whole two slices of buttered bread with a piece of Kraft American cheese smack-dab in the middle is a childhood classic, it’s time to be a tad more creative. 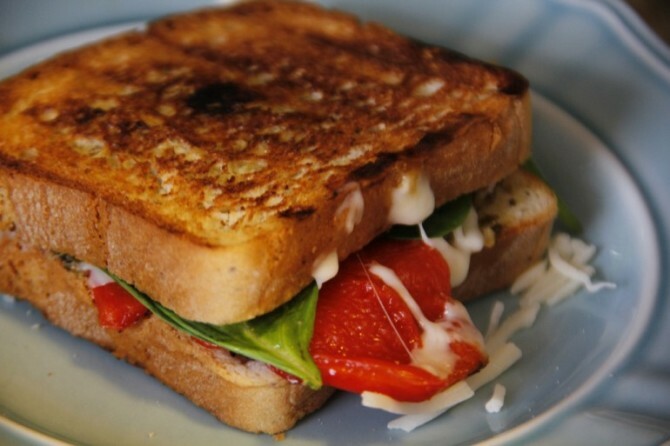 The grilled cheese sandwich is an art form, and we’ve got the recipes to make you the next Picasso. When you whip out some brie cheese, everyone thinks you’re hella fancy. 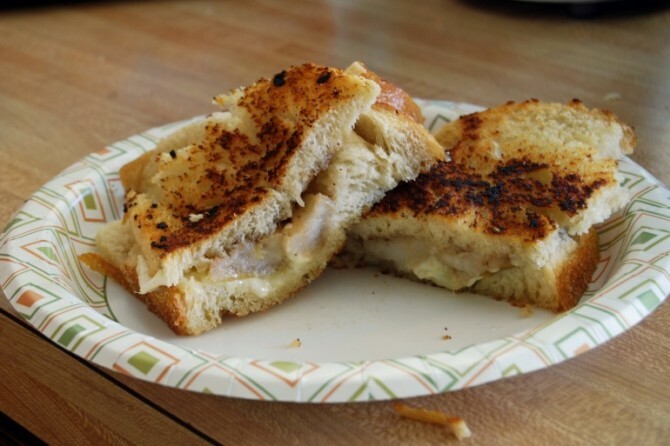 Complement the more mild taste of brie with some fresh apples for a sophisticated grilled cheese update. 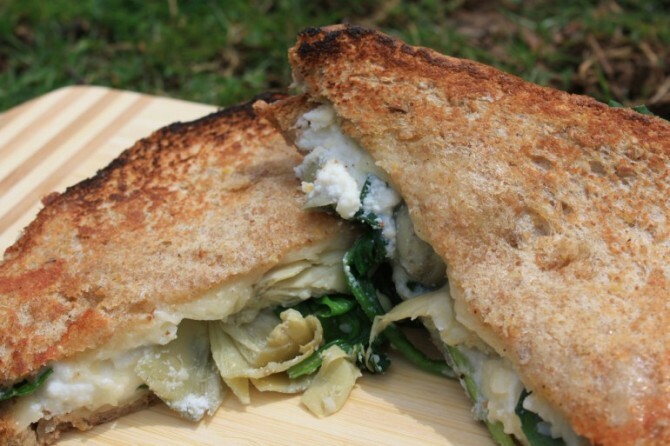 Take the spinach and artichoke dip you love and make it into a full force sandwich. Okayyy. 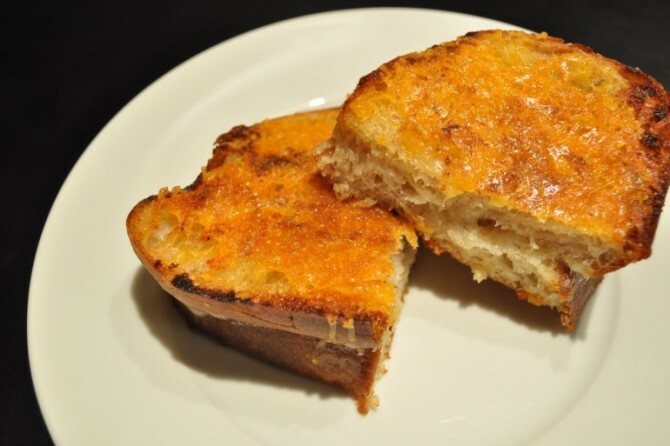 French toast and croque monsieur had a baby. Here it is. Americanize that classic Italian salad by slapping it between two pieces of bread. Boom, grilled cheese. 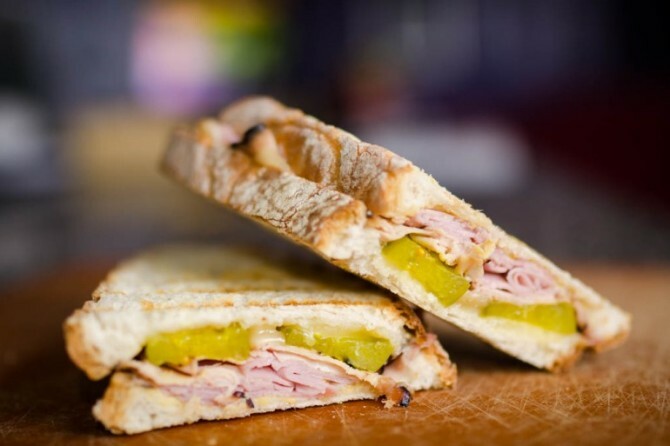 Be someone we can trust, and check out this ham, cheese, and pickle sammie. 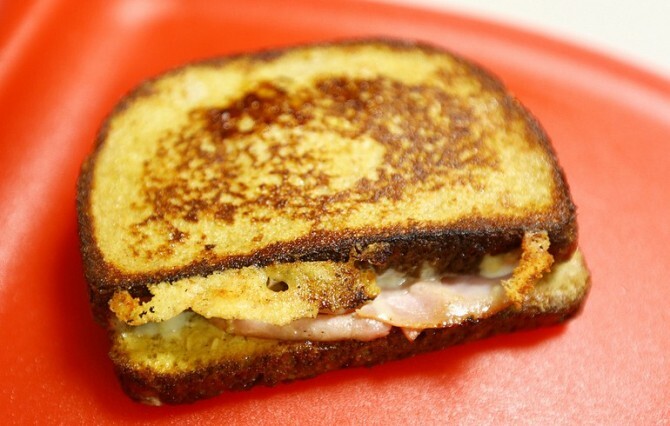 Throw it back to A*Teens, and make your grilled cheese upside-down (bouncing off the ceiling). 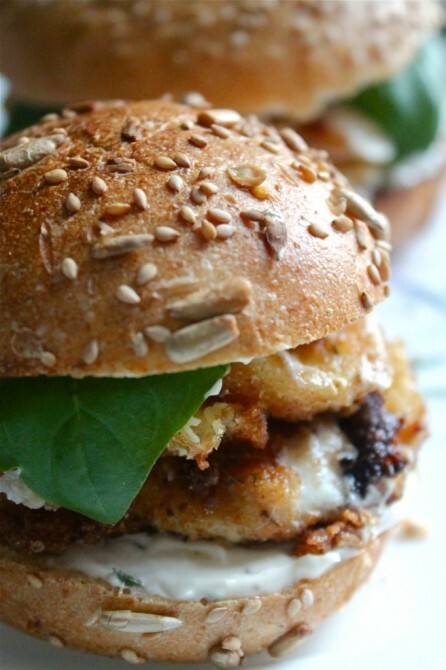 This fancy-looking sammie has a layer of fried mozzarella. Study abroad for a sec with this Prague sandwich. You can finally eat your fave French appetizer with your hands. You’re welcome. 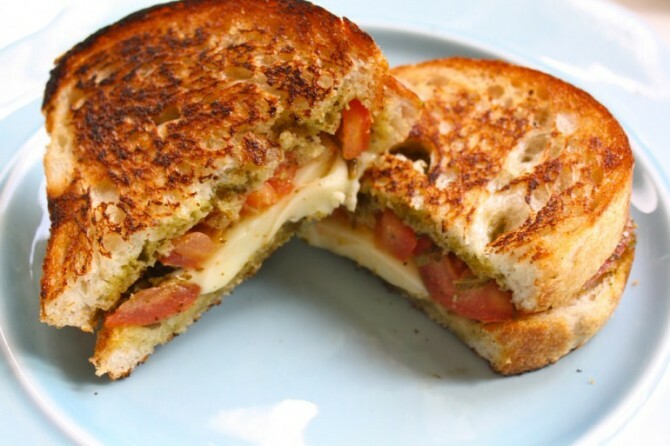 If you’re feelin’ sick of the tomato being the constant go-to side or add-on to the grilled cheese, give this red pepper and pesto one a try.